In this fourth octave, Gaia supports the activation of your multi-dimensional heart-mind vortex which envelopes you inside of your eternal essence. 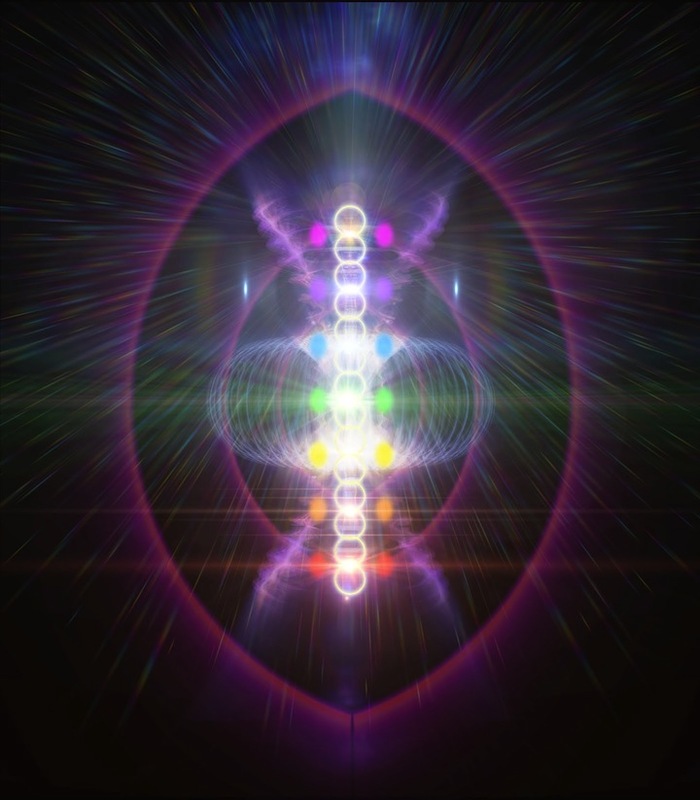 Your divine aspects welcome the awareness of a torus chamber that many call the fundamental pattern of creation known as a “heart-womb.” This micro-cosmic expansion of your energetic love is designed to develop a remarkable connection to every atom, molecule and cell in your body. The HeartMath scientists and Resonance Project researchers describe this energetic phenomena as nested electromagnetic vortices of light that surround the human heart. This spiraling mirror animates consciousness to move with the prima materia of your being. primal source creation energy to open the unlimited capacity of your body to run higher and higher velocities of light. Your individual frequency is anchored through your body into Gaia - just as the tangible blessing of Alpha and Omega rotates our planet through the magnetic fields of space. Therefore, one of the main benefits at this threshold is the unlocking of a holistic field of deep interconnectivity referred to as creation matrix or logosphere. This means opening up a stronger capacity to manifest your heart’s desire by utilizing your heart-womb’s fractal power to generate the foundational intelligence of love. Firmly rooted in the universal power of Mother Nature, you tap farther into the vein of your cosmic blueprint. You begin to hear the grand clarion call to spin together all the different facets of yourself into a coherent vortex of unification through the grace of this sacred geometry.